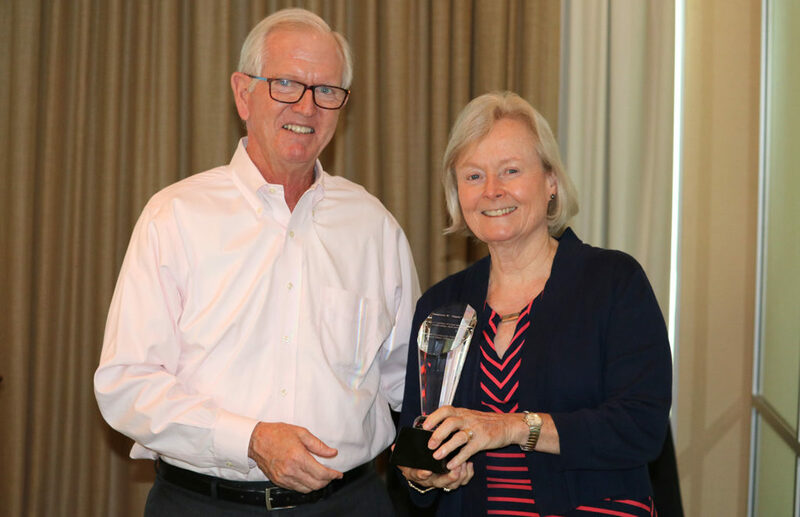 Anniversaries are occasions for celebrating the past and imagining the future. 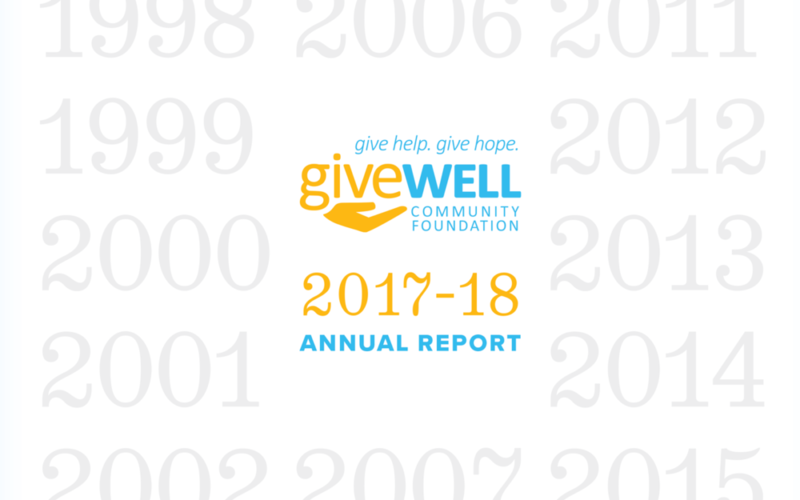 As the GiveWell Community Foundation marked its 20th anniversary this year, we have had so much to celebrate! 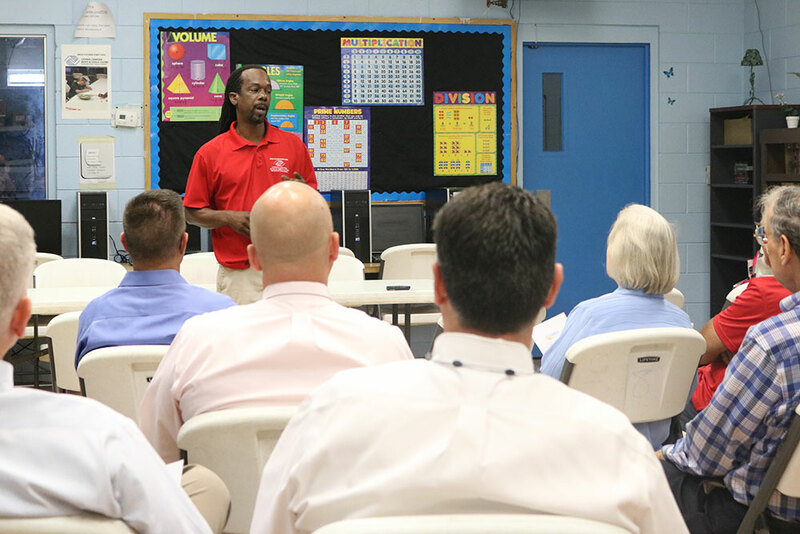 Members of the GiveWell Community Foundation’s Leadership Council met at the Citrus Center Boys & Girls Club in Winter Haven on Thursday, August 23rd. 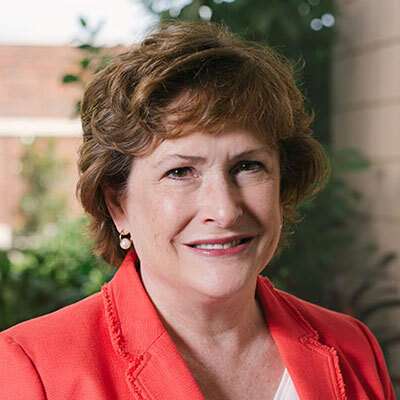 GiveWell Community Foundation is proud to announce and welcome Angela Baragona, CPA as the organization’s Controller. 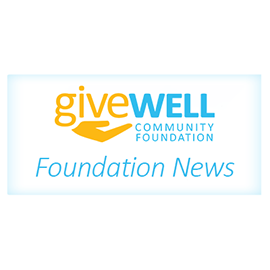 At the final board meeting of the 2017-2018 fiscal year, the GiveWell Community Foundation’s board of directors appointed a new slate of officers and five new board members.